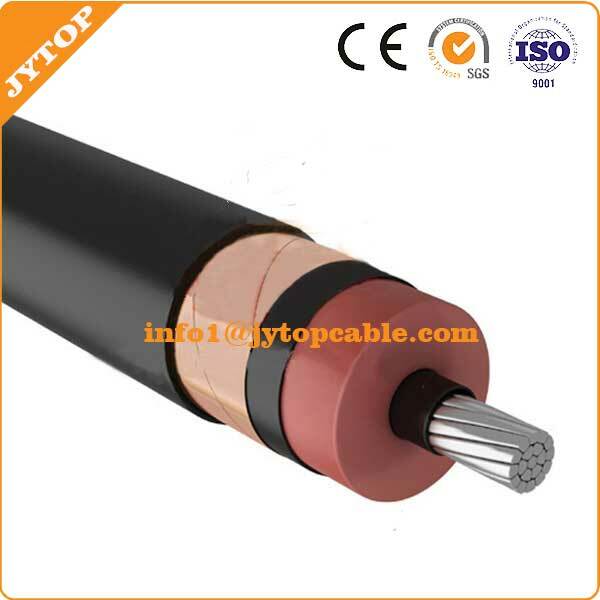 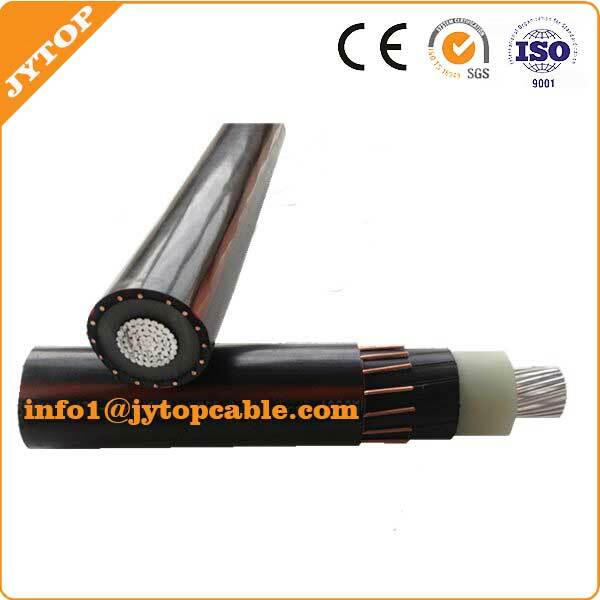 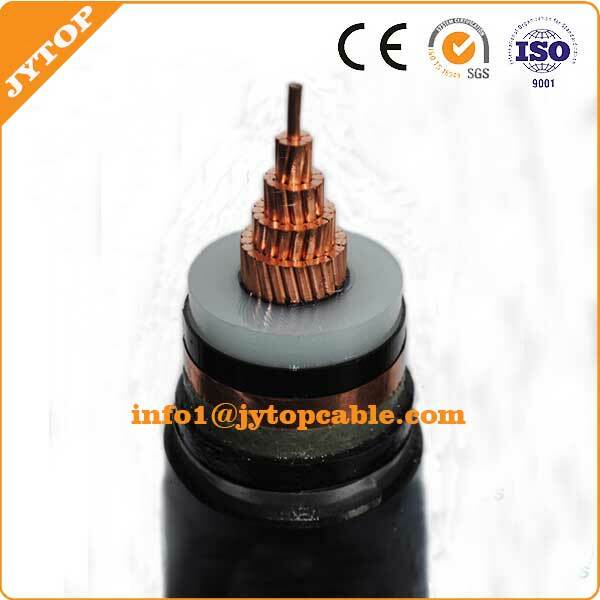 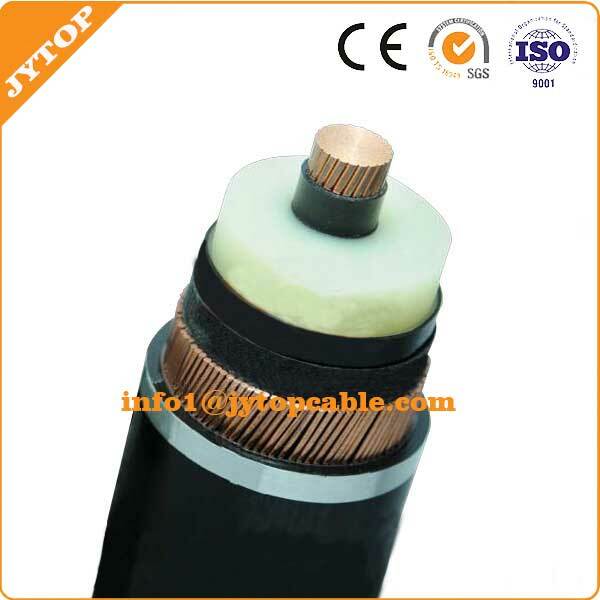 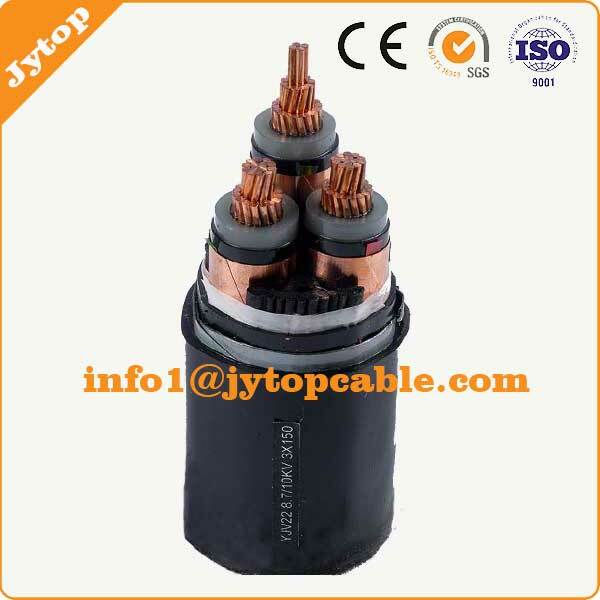 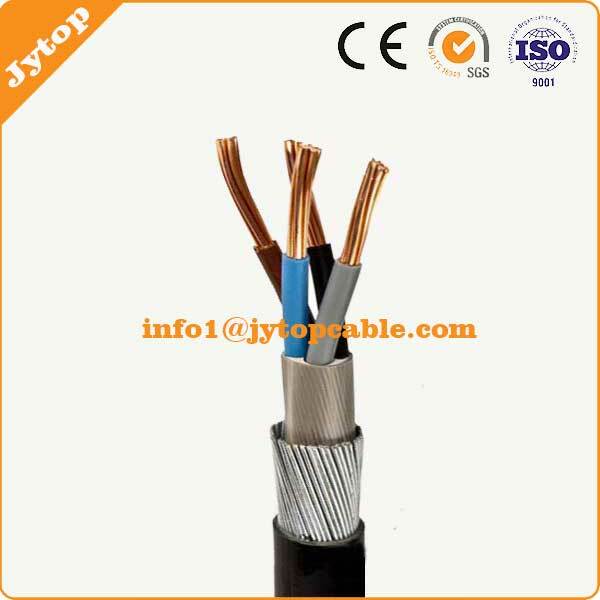 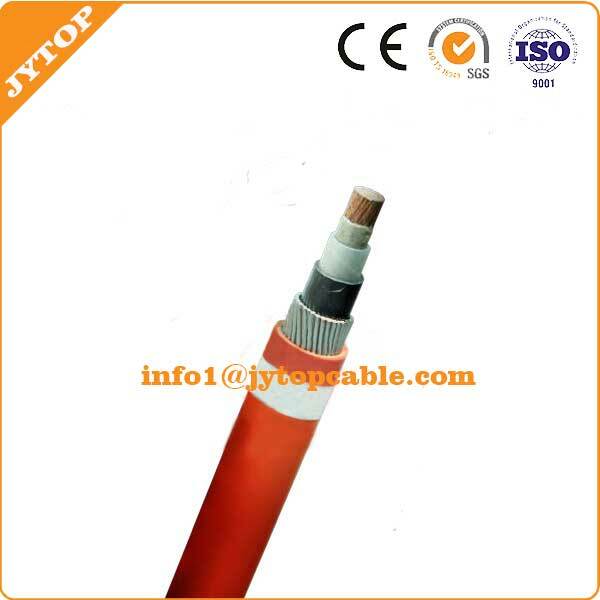 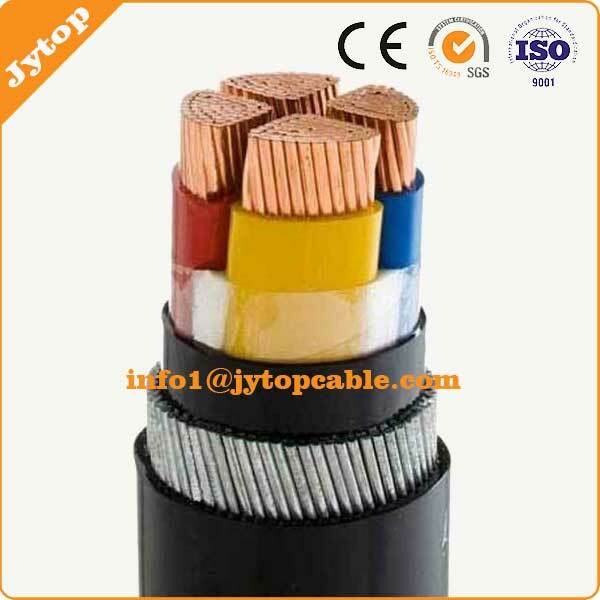 Zhengzhou Jinyuan Wire and Cable Group, as a professional cable manufacturer, has producing customized cable for a wide range of applications based on high quality, excellent service and competitive market prices. 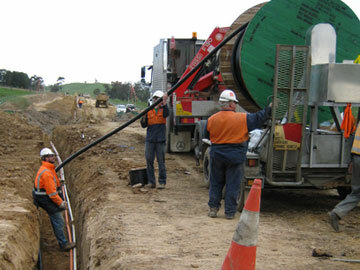 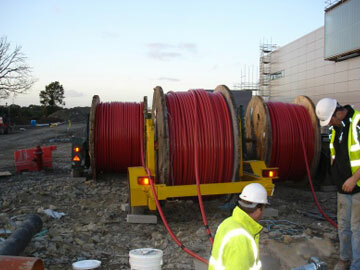 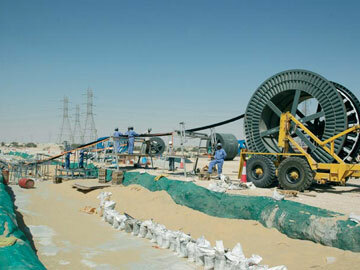 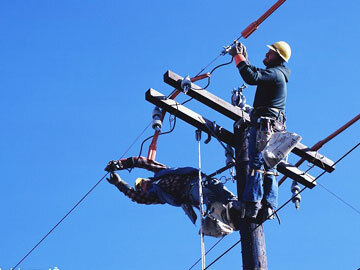 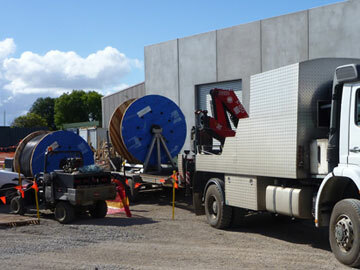 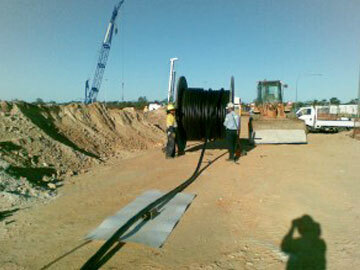 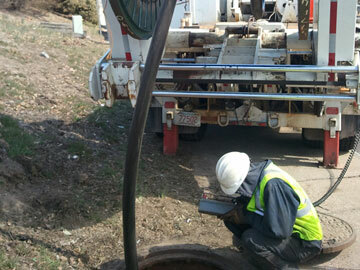 Jinyuan has an elite team with experienced personnel and strong technical support. 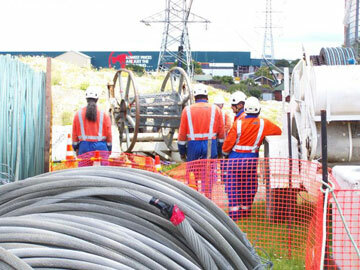 Our achievements benefit by having access to the largest market of abundant resources in China and our determination to exceed our clients' expectations.